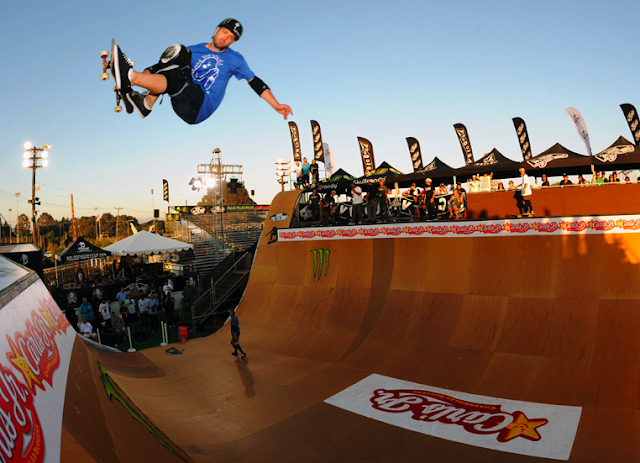 the Dew Tour, the X Games and the Maloof Money Cup, PLG is the man to beat He is riding for Darkstar. Rate: N/A (Full-Time) + 5-7 years in SKATE INDUSTRY required. Job Description: Dwindle Distribution is looking to add a Marketing Manager to work closely with its current staff and Brand Manger’s to help creatively expand brand awareness while helping develop and manage marketing goals, campaigns, calendars and initiatives. The role has clear potential to grow into a senior global management position over time. • Help develop and implement brand strategies and marketing plans to communicate to customers/consumers in new and innovative ways. • Work with creative and branding to develop brand positioning. + Event concepts that connect to consumer and/or build retail relations. + Grow media, industry and consumer database and relationships. + Define and manage online and social media communications. + Manage Dwindle rider and brand media assets for global use. + Define company touring schedule based off sales and demographic needs with the International staff, Brand Manager’s and Team Riders. + Collaborate and develop industry rider and product marketing initiatives/partnerships. • 5-7 Minimum years experience within the skate Industry. • A strong understanding of the skate board consumer/retail environment and competitive marketplace. • Is a creative thinker and innovator with experience in creative development coordination in marketing related projects. • Experience managing people, teams, projects. • Established relationships with editors, bloggers and key industry contacts. • Necessary computer skills include – Microsoft Word, Excel and Power Point. • Publishing, design, editing and web development skills/experience a plus. • Must be able to manage projects within allocated budgets. • Self Starter and motivator – ability to define objectives, prioritize and execute.